RS Analyst™ is a frequency domain application that calculates field-to-wire coupling. 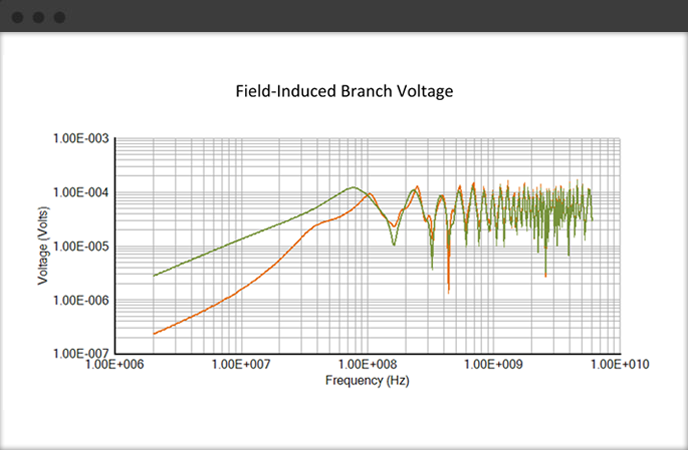 Use RS Analyst™ to predict voltage and current induced on electrical cables and interface circuits by external electromagnetic fields and to evaluate the performance of system design elements such as cable shields, EMI filtering, and system grounding. 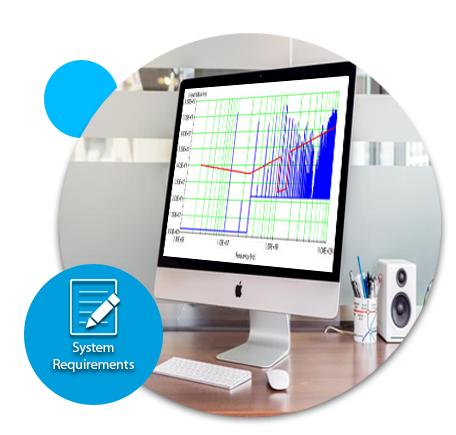 Purchase RS Analyst™ as a stand-alone application or as a component of the complete EMI Analyst™ suite. RS Analyst™ runs on Microsoft Windows. All RS limits, all agencies and custom limits. User definable and fully customizable. and resonant effects of cabling using eight fully configurable conductor templates. Select length, wire gauge, separation, ground plane, and shield attributes to match your system interconnects. accommodates the linear loading effects of Line Impedance Stabilization Networks required for standardized RS tests.